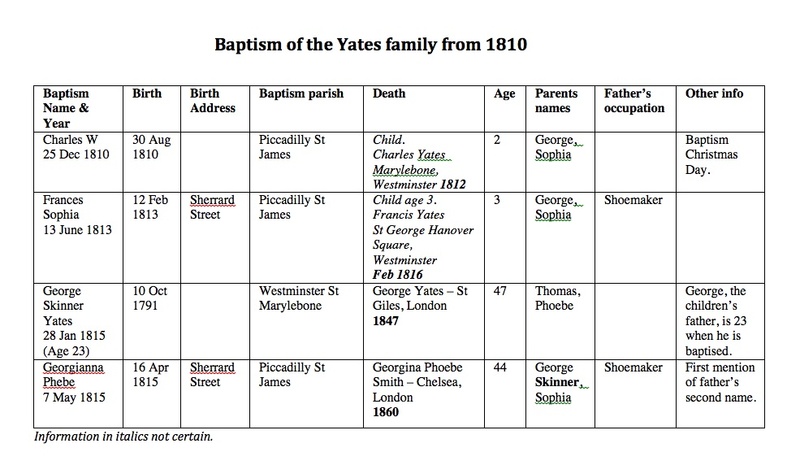 My Family Trees | Who was Fanny Yates? If you were hoping to view my actual family trees here I am very sorry to disappoint you. They are both large and many, so are best housed for the moment at Ancestry.co.uk ! 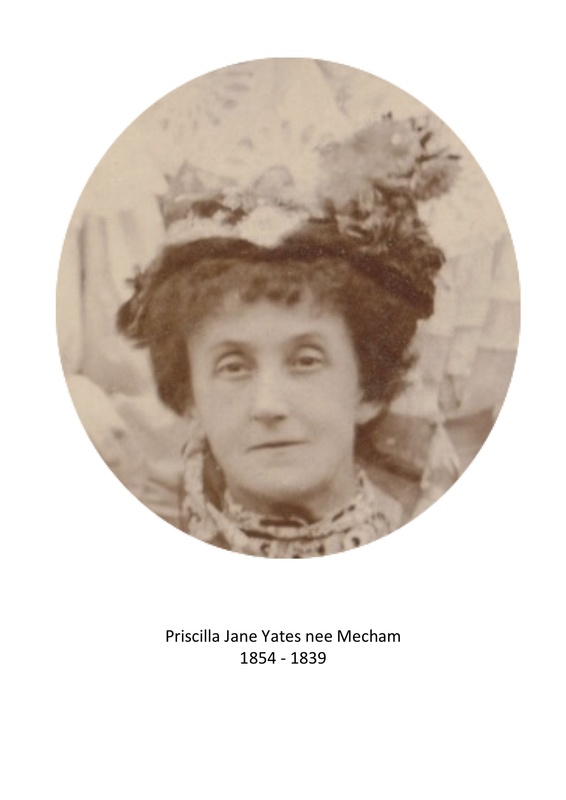 If you think you are related and/or are researching the same families as myself and would like to view some of my Family Trees at http://www.ancestry.co.uk please get in touch via the Contact page. 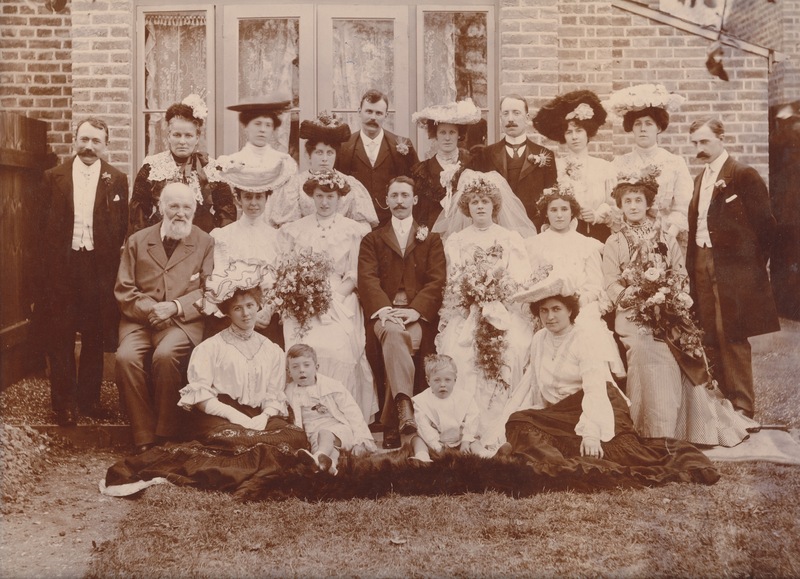 I may be able to send you an invitation to view my Family Trees for FREE but make no guarantee you will be able to view all images of records I have found. 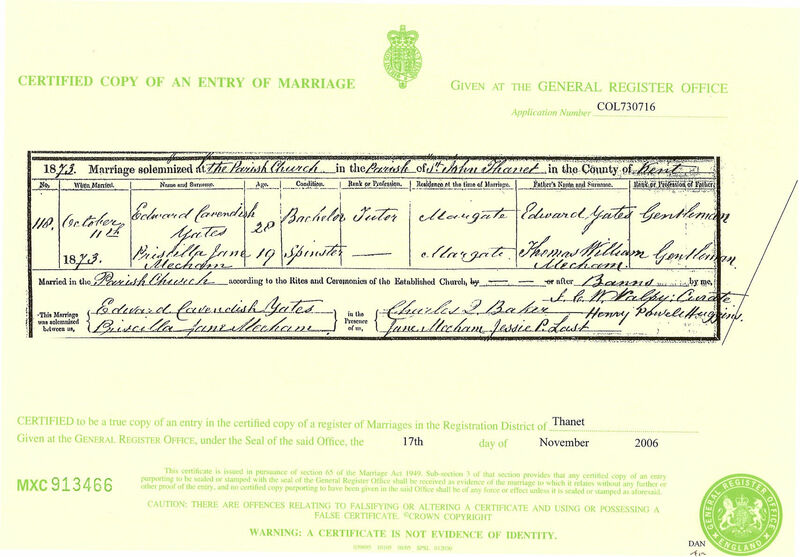 Just want to know a bit more about Ancestry.co.uk? 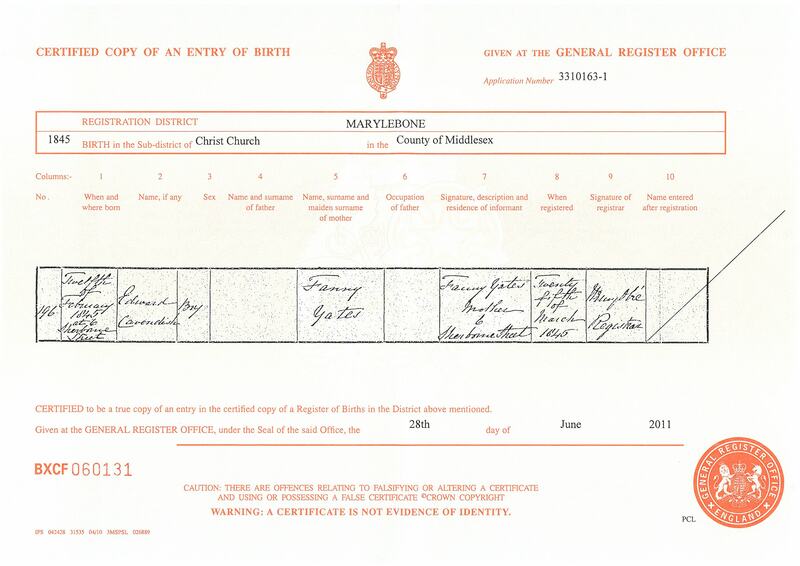 I have created several family trees in order to research my immediate and more distant family on Ancestry.co.uk. 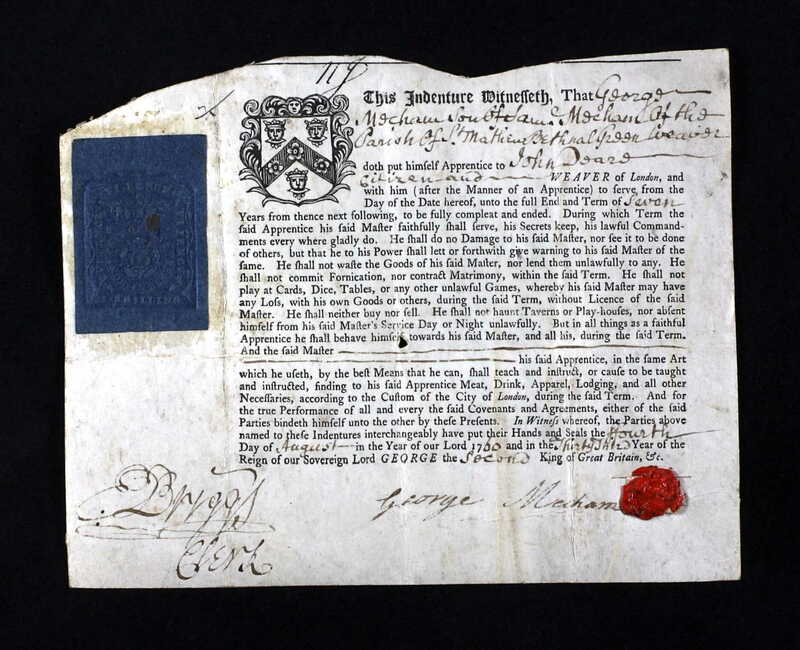 As a paid up worldwide member I can view all images of records available. 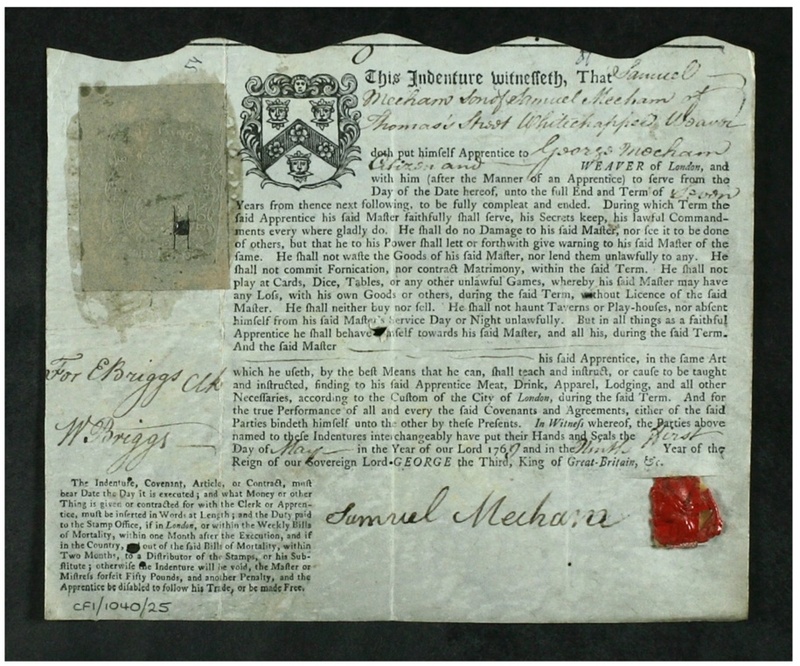 Included in my blogs here are images (which can usually be magnified) of records available only to paid up members of Ancestry or other similar family history websites. I have tried to provide links on this blog to the source of all images I have found online. Many of them will take you to one of my family trees at Ancestry, but you will not be allowed to view the tree or the record there unless you become a member of the site. If you do choose to click a link to Ancestry you will be offered free membership for 14 days and will be able to view all public family trees and some but not all images of records there. (Most of my family trees are public but some of the record images are not). The bullets below give you a general idea of various ways to sign up, but please visit http://www.ancestry.co.uk for current offers/details. Lastly….do you know this woman ? 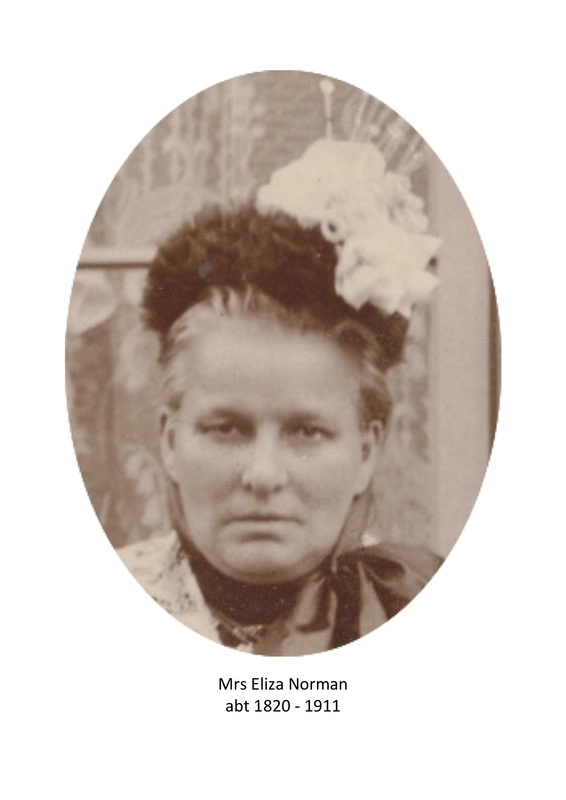 Is she Mrs Eliza Norman? If you know please reply below or email me from the Contact page. Thank you.